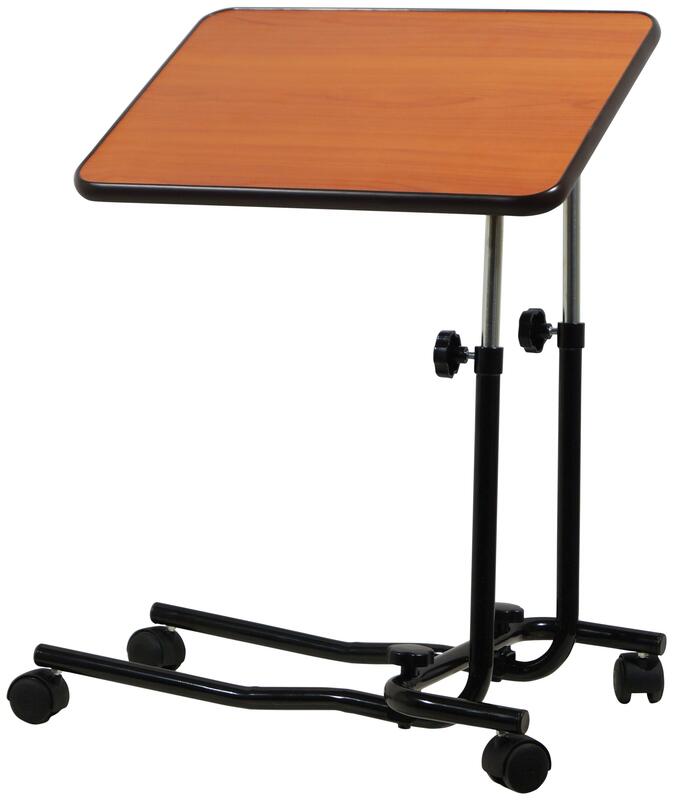 PD Care Products offers a wide range of care products including household aids for daily living including chairs and perching stools. For people with limited mobility and finding it difficult to move around then these products can make all the difference. Our consistent low prices make it more affordable to ensure quality of life does not have to cost a fortune. We strive to extend our product range with high quality care products in order to help our customers. 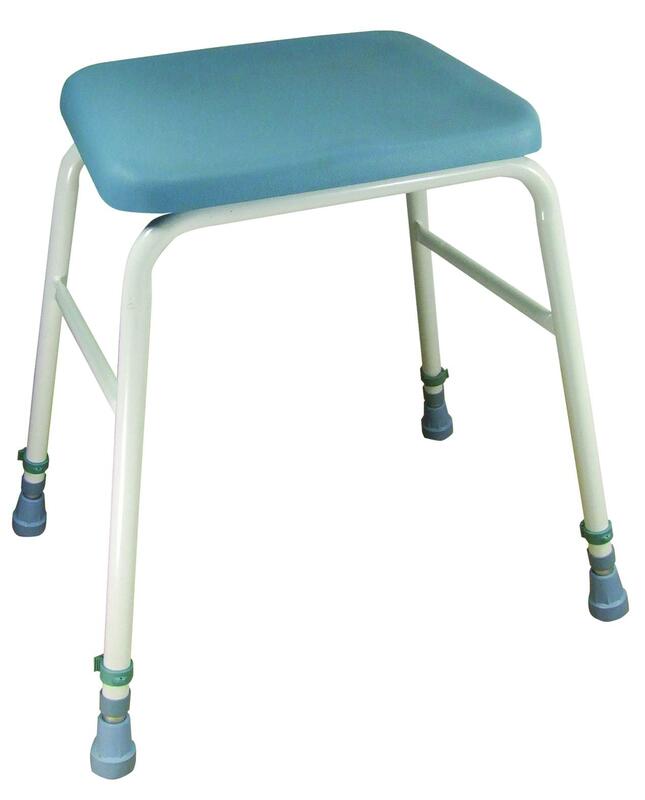 If you need products to make your life easier in your home then the range of chairs and stools are available with PD Care Products making shopping a whole lot easier by selecting our products online. 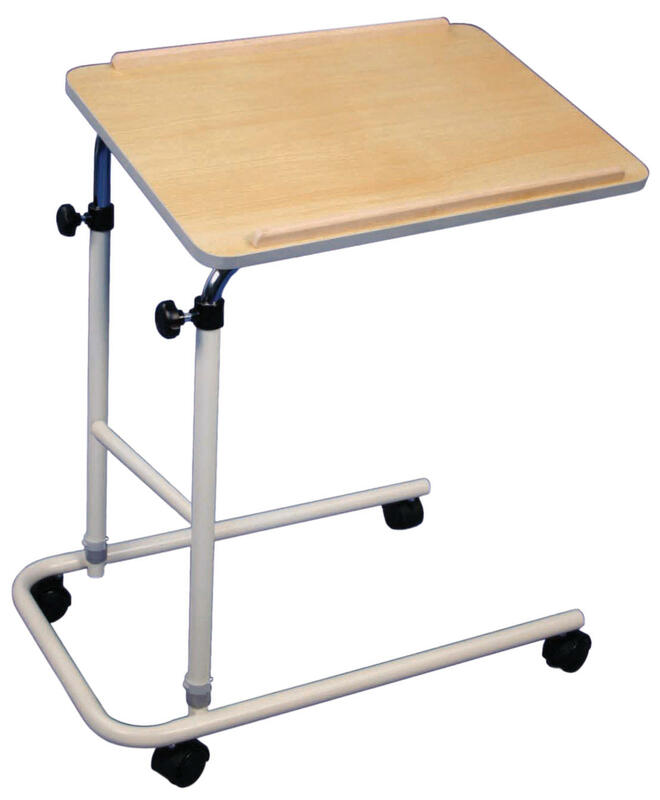 PD Care Products specialise in chairs and stools, We offer a wide range of household aids like chairs, perching stools, chairs raisers for example and are made to high qualitys standards to suit your need. All of our household aids have been carefully selected and manufactured to provide a wide range of support. If you (or the person you are buying for) are chronically sick or disabled, you might qualify for VAT Relief. This is a government scheme and could give you valuable savings on any of our eligible chairs, or various stools and accesories. Click if you need more information on Disability Tax Exemption.